Cake, cream, cake, cream, cake – layering these two mouth-watering elements on top of each other over and over again is one of the most impressive (and delicious) things you can do in the world of baking. Whether you're keeping things sensible with just a few sponges or want to create a towering behemoth covered in icing, cream, chocolate and whatever else takes your fancy, it’s important to make sure every layer is structurally sound and even. 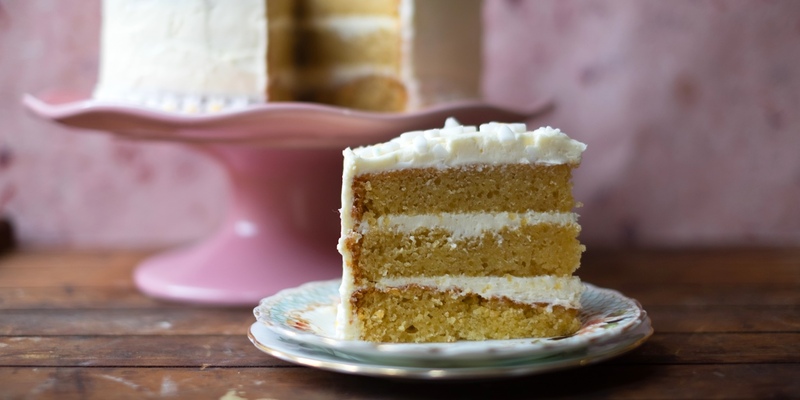 If you’re entering the world of layer cakes for the first time, then Angela Field’s Easy vanilla cake will give you the foundations needed to go higher. Victoria Glass has got gluten-free covered with her chestnut and vanilla cake and gluten-free schichttortes, while Louise Robinson’s Classic carrot cake is guaranteed to please the traditionalists. Finally, for those reaching for the stars, Howard Middleton’s Golden hummingbird cake and Ren Behan’s Salted caramel chocolate fudge cake are great examples of how impressive these bakes can be.